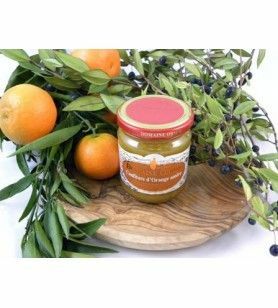 Jam of pear and candied lemon Orsini. 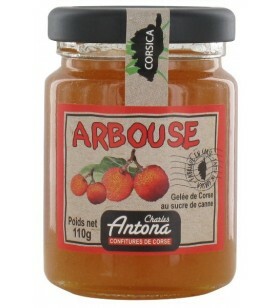 Corsica owes its climate to see it ripen on its soil a range of fruits exceptionally rich. 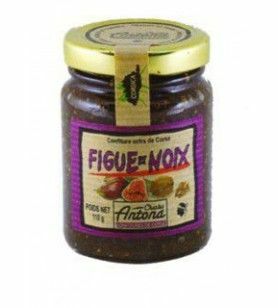 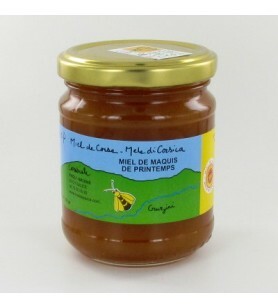 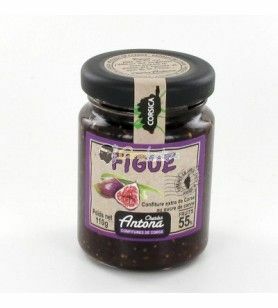 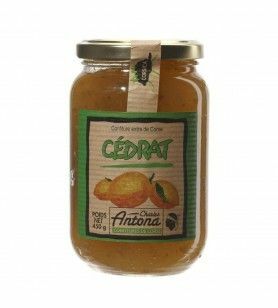 Sun and maquis give to the fruit a flavor indéfinisable, wild and sweet at once, in perfect harmony with the landscape. 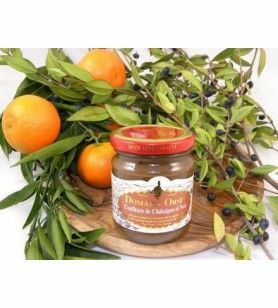 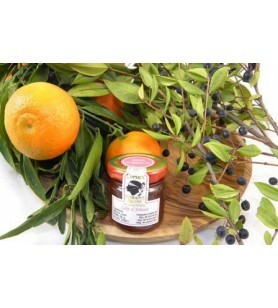 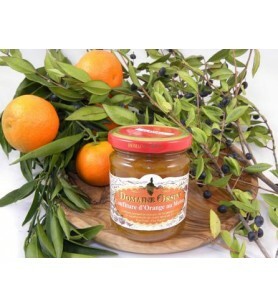 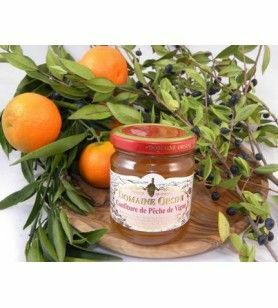 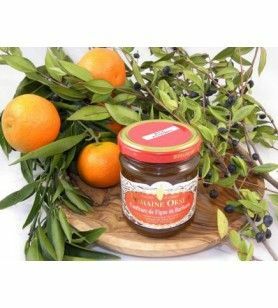 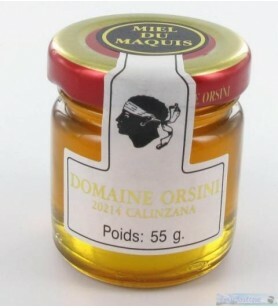 From these fruits, the Domaine Orsini presents many productions of jams and jellies.